I am so proud for you to meet and work with my incredibly talented team of artists! It has taken me 5+ years to cultivate a team of artists who are not only experienced in the hair & makeup industry but licensed cosmetologists, estheticians and college graduates but also super fun to be around. We can't wait to primp you on your big day! Jenny is an Austin native and no, Jenny isn't short for Jennifer. She first discovered the world of makeup when she received Kevyn Aucoin's book, "Making Faces", and a makeup playset for her 8th birthday. Seeing the power makeup had to uplift and empower women is what drove her to build a career in this field. Her favorite thing about working with Kara Sánchez Beauty is the opportunity to be a part of the most important day of our clients' lives. Seeing her client's face light up when she looks in the mirror is why Jenny loves coming to work every single day. I did not go to beauty school simply to cater to the vanity of women. It goes much deeper than that. I love to discover the beauty in her heart and match her outward appearance with that discovery. have fallen in love with doing weddings because of the sheer happiness that surrounds that day. I am humbled and honored to be a part of Kara Sánchez Beauty. Kara maintains a level of calm professionalism that one hopes to lean on that seems rare in the wedding industry. I've proudly primped over 1030 brides in my 25 year career - yes, you read that right. If you know me you know that I treat all of my clients like I want to be treated. My style of hair and makeup is an enhanced version of you with a timeless, classic, lived in look. I've been fortunate to work on the faces of high profile clients including Scarlett Johansson, Amal Clooney, the Kardashians, Faith Hill... each client that gets in my chair is a celebrity to me because very woman deserves to feel stunning. My team is literally the best in the industry too! Trust that if you have me at your wedding or one of my girls, you will feel your most beautiful, most confident and it is truly our pleasure when we get to work with you on your big day. Hi! I am Celissa Halley and I have been in the wedding beauty industry for over a decade. Being a part of someone’s wedding day sets my soul on fire. I have a love for creating a one of a kind look to make you feel your most beautiful. Kara calls me the fastest braider in the west and that always makes me laugh. I'm a mom of two beautiful boys and raised and live in Wimberley still! Daisy began her career in makeup artistry in 2003 when she attended MUD (Makeup Designory) in Burbank, CA. Until 2016 in Los Angeles with clients including Justin Bieber, Hailey Duff and Jane Lynch. When she moved back to her home state of Texas she joined the Kara Sánchez Bridal Team. 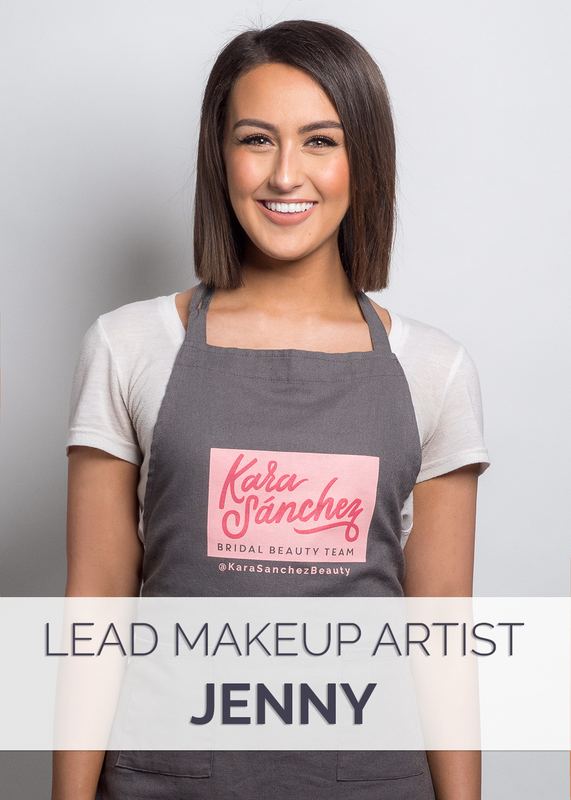 "I love being on Kara Sánchez’s team because I feel a great sense of family, professionalism and I love being a part of something that I believe in and is on the rise!" 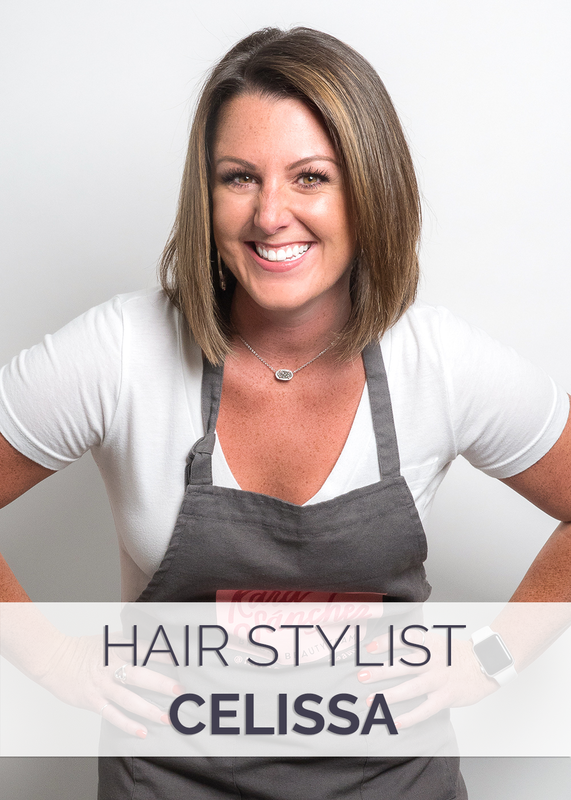 Cindy has a passion for making others feel amazing by embracing clients natural beauty. Natural beauty and clean makeup products have become essential in her life. She studied Fashion Design and Marketing in 2007 which lead her to the world of beauty after working on several fashion shows. She found her love in making others transform into instant better versions of themselves, embracing the best features and giving others confidence through makeup & hair. Kara Sánchez Beauty has other talented artists that are hired out to help throughout the year. We carefully select these artists to ensure they produce the same quality of work that the full time members offer.